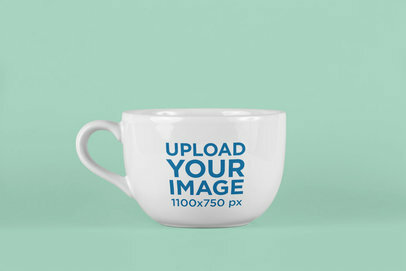 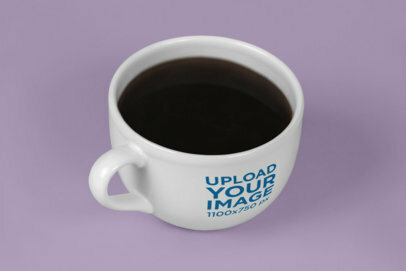 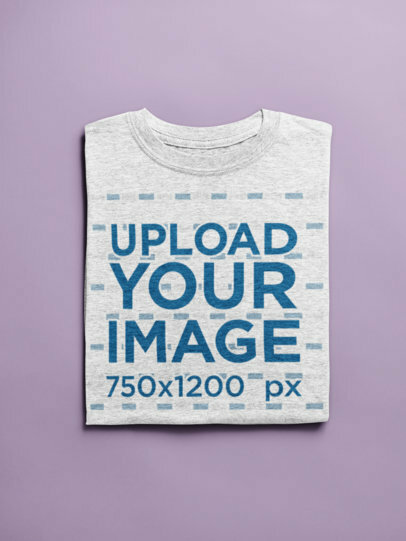 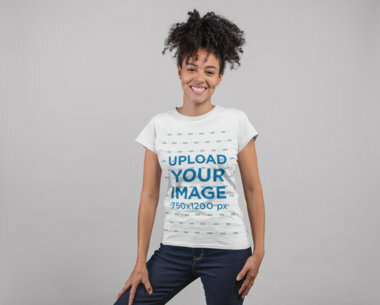 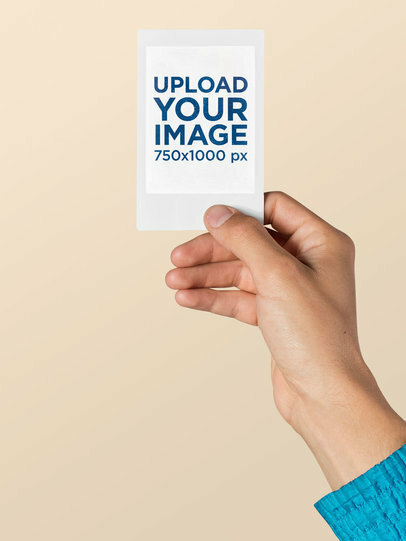 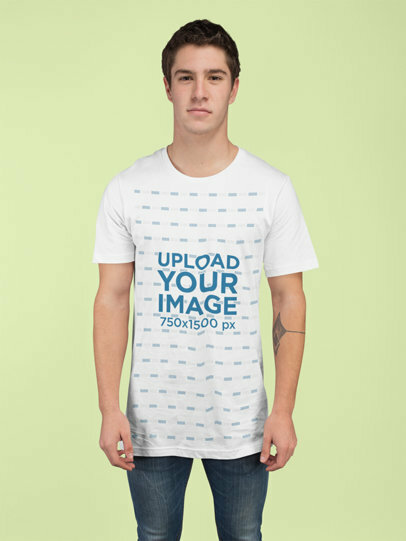 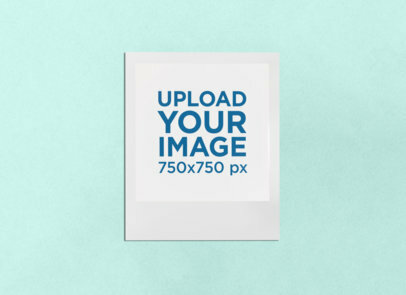 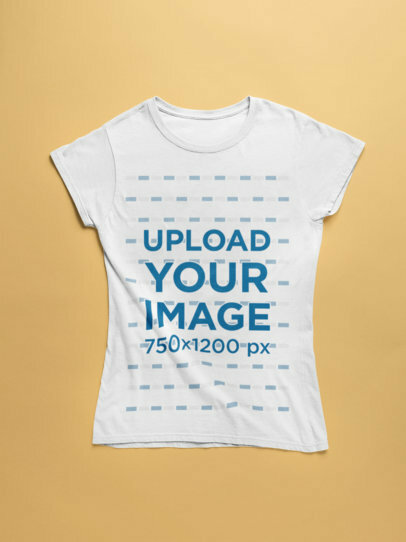 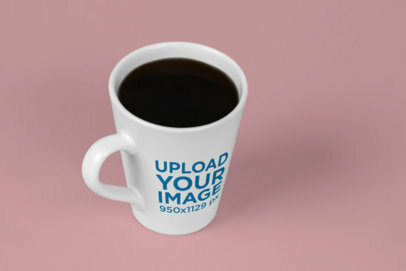 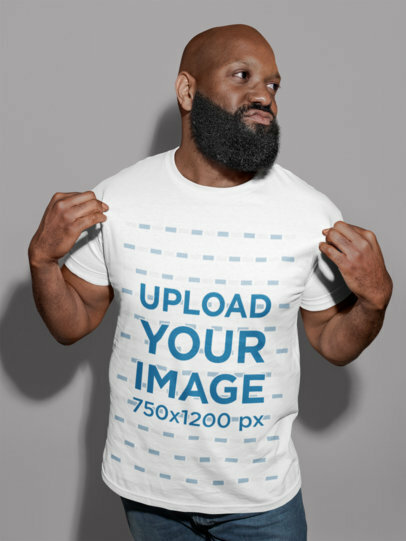 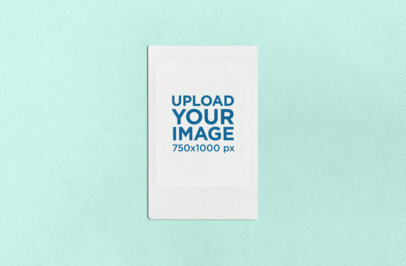 Promote your images or designs on a trendy Polaroid Frame made with Placeit. 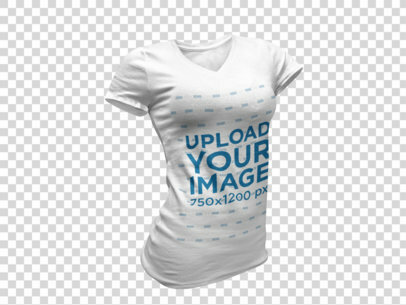 Creating your own has never been easier just customize the settings to your liking and you'll be ready in no time. 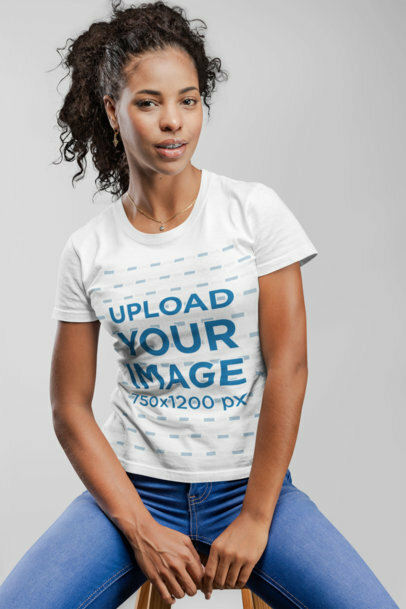 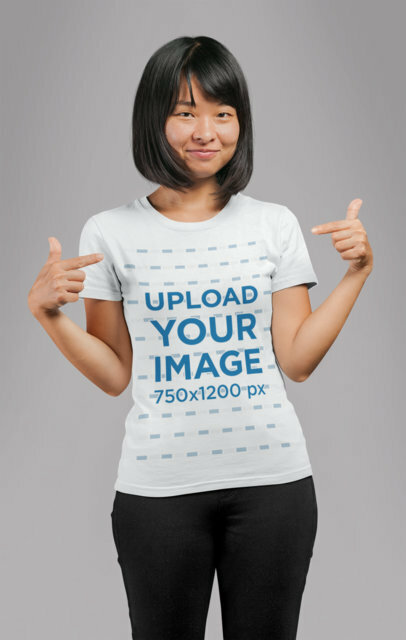 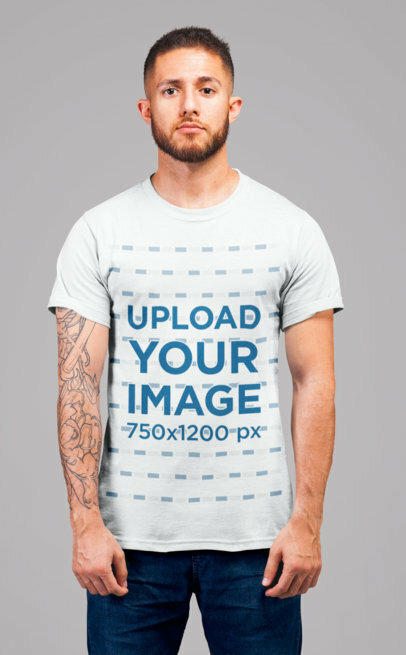 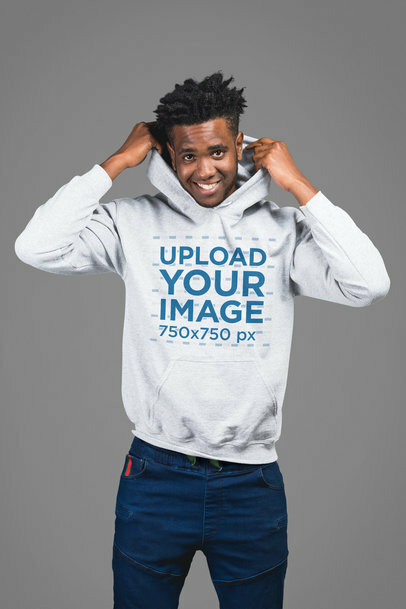 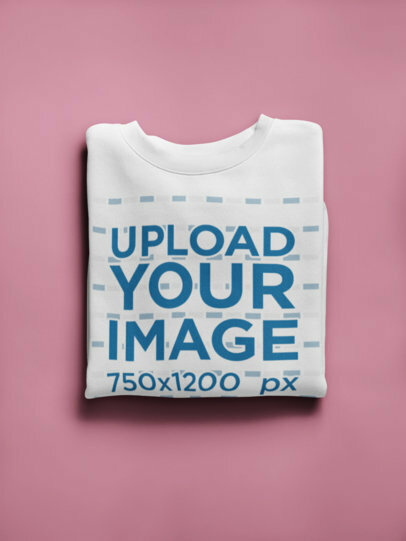 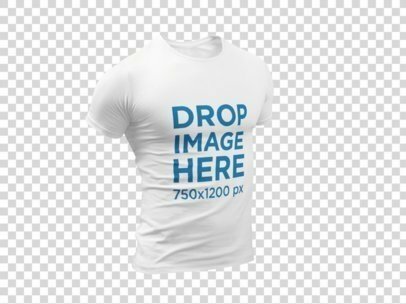 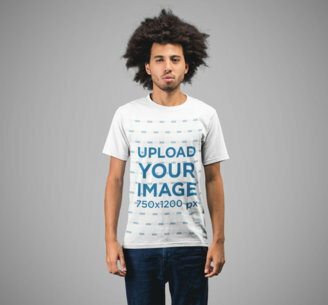 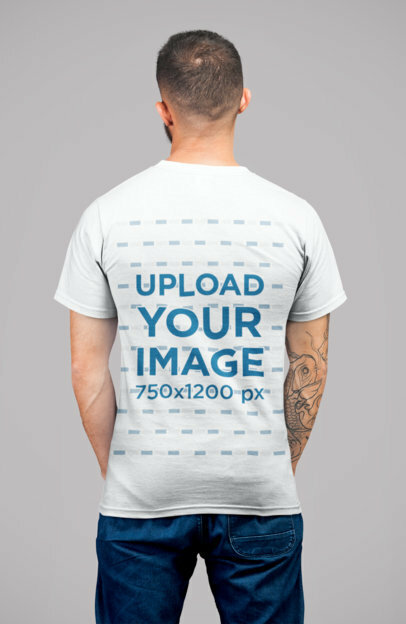 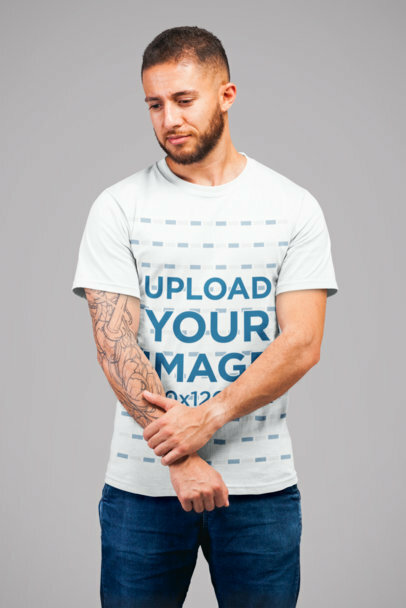 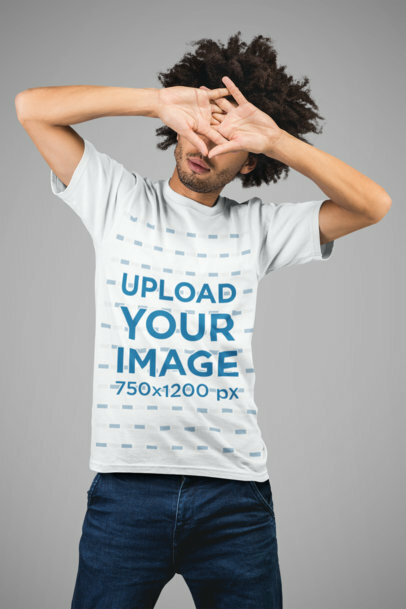 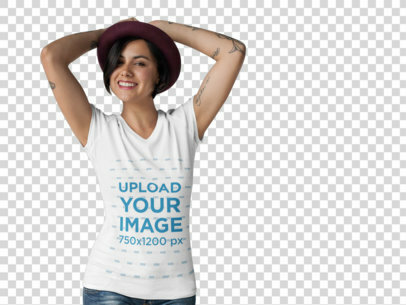 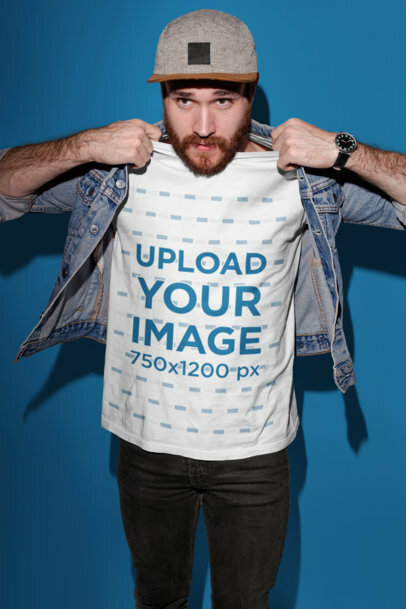 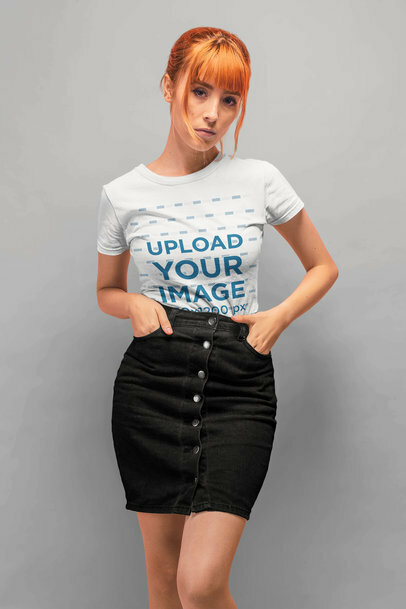 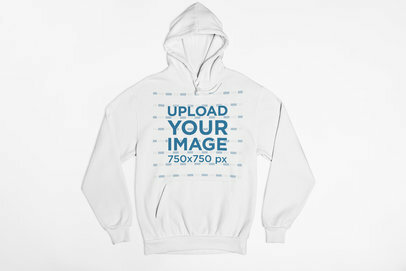 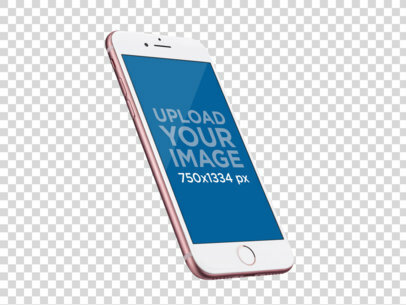 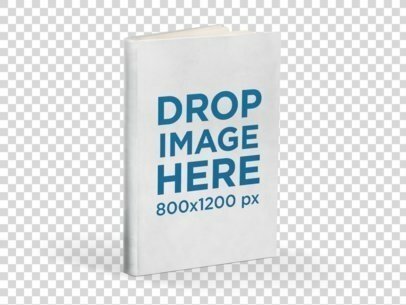 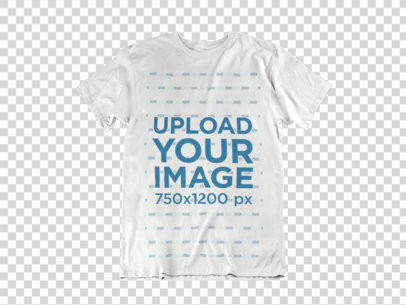 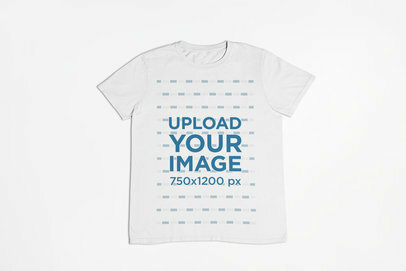 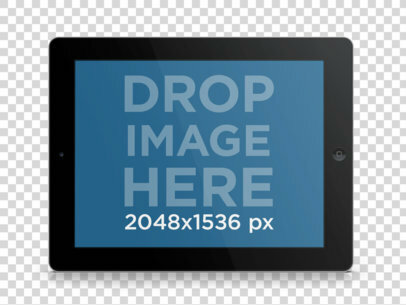 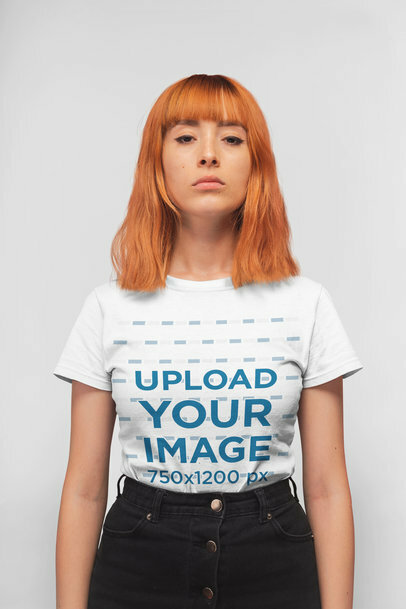 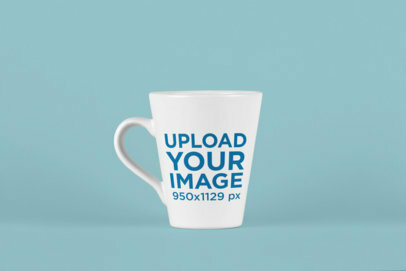 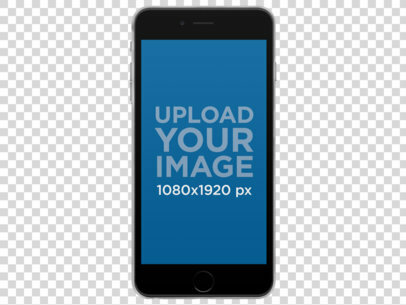 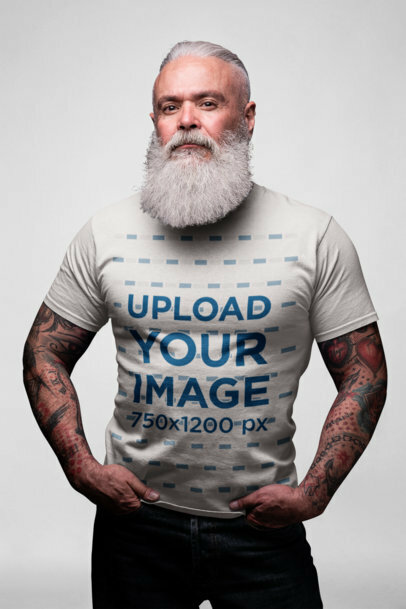 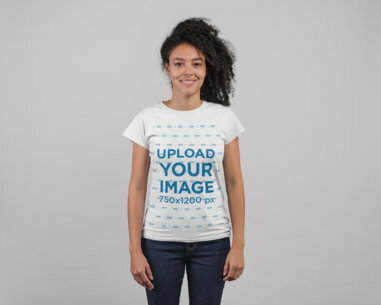 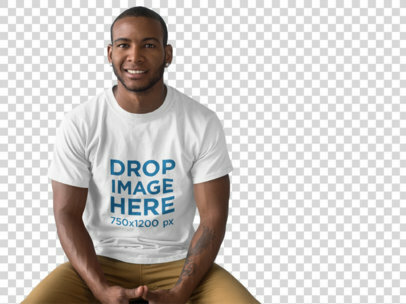 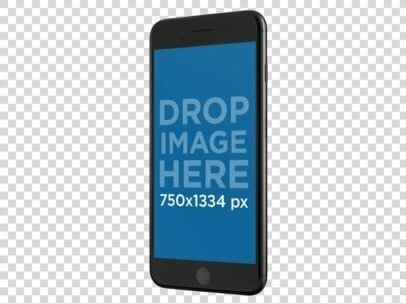 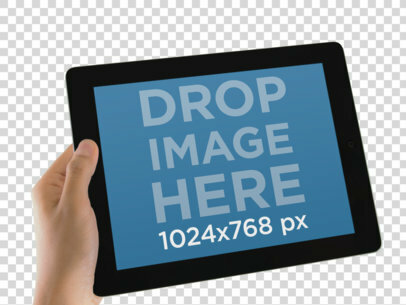 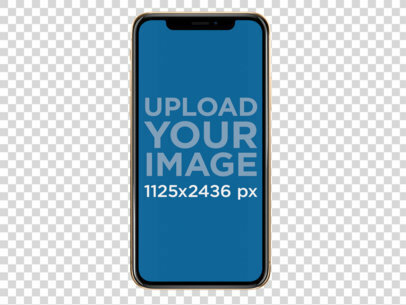 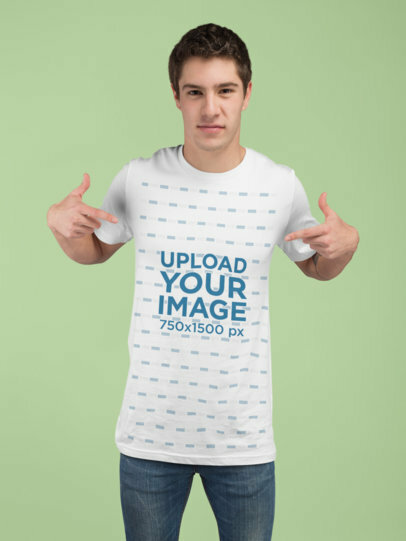 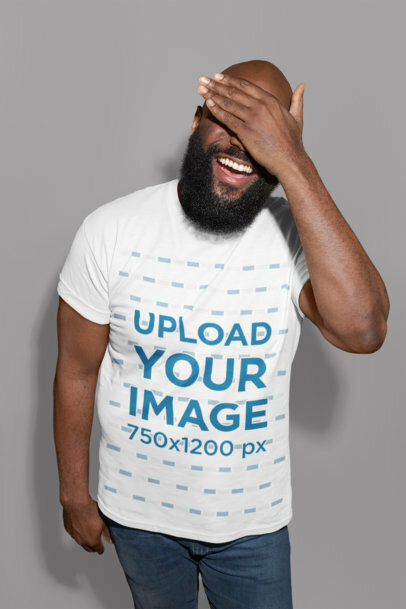 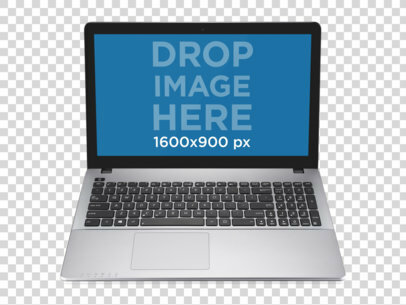 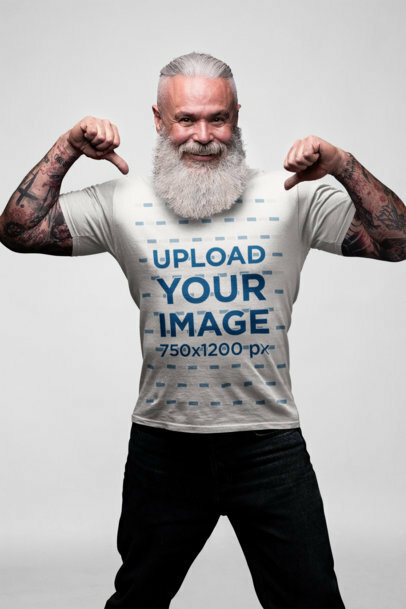 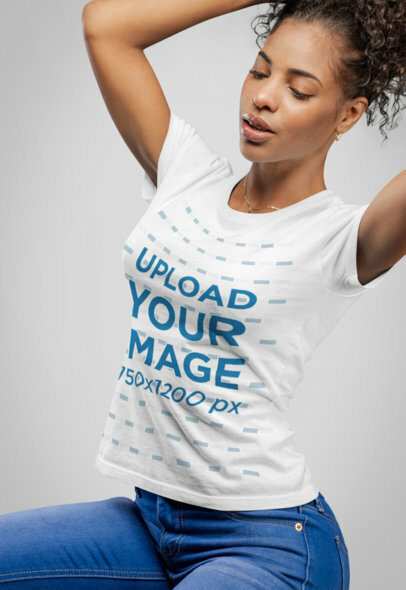 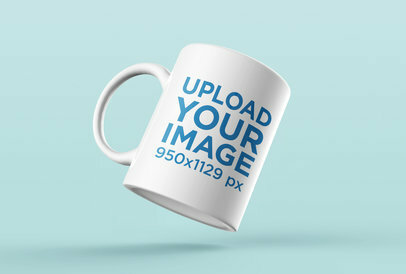 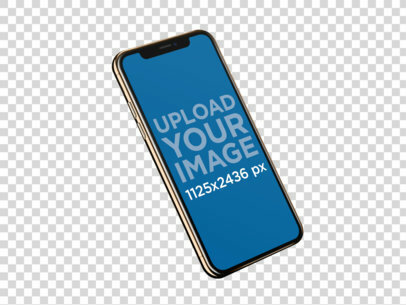 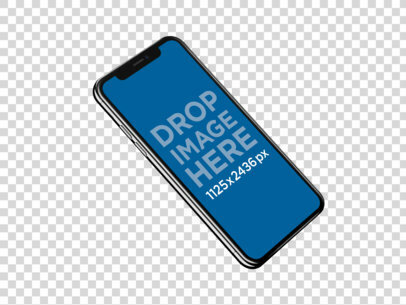 This mockup will look amazing on your website or social media account. 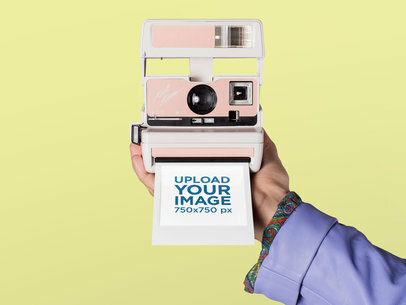 Try it out, Instant Cameras are all the rage.